This guy is not a domestic terrorist. If he were a domestic terrorist, he would be attacking the public for political or religious reason. This guy is just about crushing those that have ruined his name,reputation and did him wrong. Also, LAPD has black balled him from future law enforcement agencies. Then to make matters worse, his TS/SCI was taken away from the Navy because he was fired from LAPD. The reason they listed was false statements, which did not occur. So tell me how this guy is a domestic terrorist? Although, he killed that Captains daughter. He said it in his manifesto. I’ll bet now that Captain that helped represented him on the trial board, regrets his actions. Another reason, he killing their familiy members is because they killed him. He wants them to feel the pain of loss, which he felt. His thinking is, Well I don’t have, neither will you. I have suffered and you will too. There can’t be where you have and I don’t. If I don’t have, neither will you. That’s called respect. As a former DC Cop, I can tell you his letter is the truth. He is telling the truth about what occurred. The PD thinks they can do whatever they want and no one is to say or do anything back. 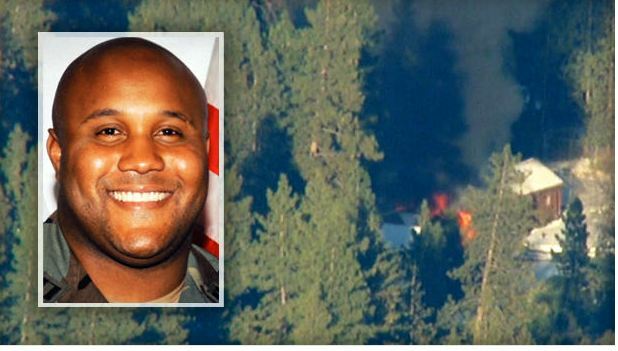 Well, they got the wrong one with Dorner. targets he plans to kill. Eventually, the PD will place the white flag up for surrender. It’s a shame a man has to go to this length to shown he has not done anything wrong. But this is what people understand. Violence is a behavior modification tool, when used appropriately, it works. This guy has LAPD shook. 1st let me thank you so much for taking the time to read and think about what i wrote. I’m honored. Your response is enlightening. I am the sone of an NYPD Detective so i am very sympathetic to the police. I have updated some of the issues you may not have read about. He was disciplined by that supervisor right before he made the allegation. 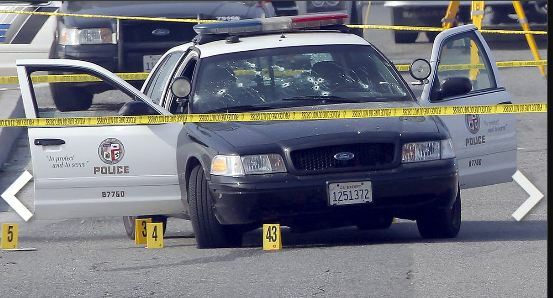 It looks bad but i am not gonna say LAPD is a good PD> Its a disgrace. He MAY have been in the right but the real point is he become a multiple murderer. The people he has killed are innocent and had nothing to do wiuth it. However he was doing things like crying on duty. He was obviously correct when he asked for reintegration training. He IS at war with the government and society. the rest of us accept life is unfair and that we are almost never fortunate. 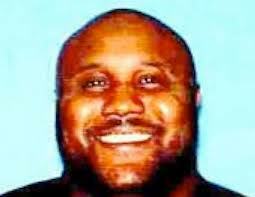 Christopher Jordan Dorner is a Domestic Terrorist. I bet the D.C cop got fired too. LOL i wondered the same thing! He probably just had a bad day at work. DC is the crime capital of east coast. 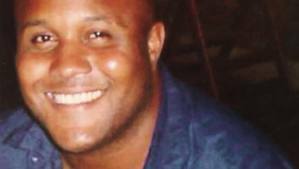 i have a hard time buying Dorner as anything but a revenge killing domestic terrorist. 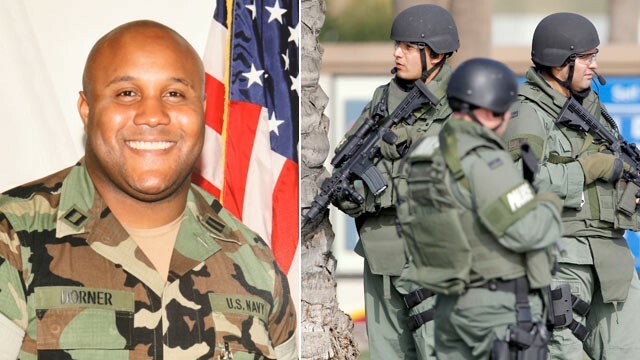 Having a Manifesto is a key element because its a statement right from dorner where he makes it clear he is at war with cops & society. Thankds for reading! consider following!